I was doing research for a novel I’m working on and conducted a Google search for images of Rittenhouse Square Park. The very next day, not so oddly enough, Amazon.com sent me some recommended titles I might be interested in – books of photographs of Rittenhouse Square Park! This was no coincidence. I’ve never conducted a search on Amazon for such a book. I have checked out books I am interested in possibly acquiring for Gauntlet. When I do so I soon after receive a list of books by that author from Amazon. 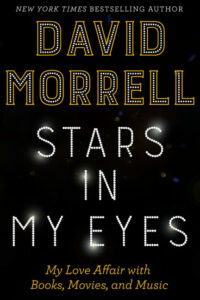 Those I expected, but why would Amazon.com send me a title in which I had expressed no interest in whatsoever (and I no longer live in Philadelphia so my account is connected with Colorado – why not a book on Pikes Peak?). 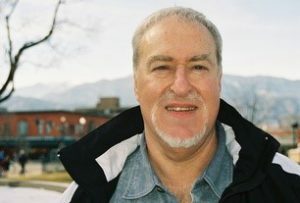 I began to wonder if is there a sharing of information being done between Google and Amazon.com without my permission? I have never given permission to Google to share my personal information or search history with Amazon or anyone else. How else would Amazon.com been aware of my “interest” in Rittenhouse Square Park other than some sort of sharing of my search history with Google? Having published Gauntlet Magazine for a decade I have a great interest in censorship and privacy. I find it reprehensible that our searches (I don’t believe for a moment Google is the only offender) are being shared or sold to interested third parties. It’s a given the government is spying on us. Now it’s American corporations. I may be naive that this is surprising to me (or I’m still technologically living in the eighties or nineties) but this can’t be a good thing. 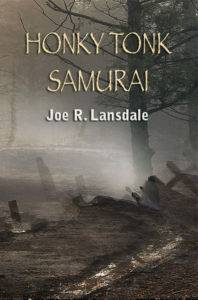 Joe Lansdale’s HONKY TONK SAMURAI has been sent to the printer. We expect the book by the end of the month, if not sooner. We have given our printer preliminary numbers (though we have two weeks to make changes). We will only be printing enough copies to satisfy orders (plus another dozen or so for late-comers) so if you’ve been putting off ordering this Hap and Leonard title you might want to order now. 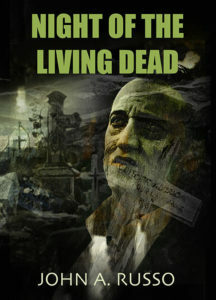 We have begun layout of John Russo’s NIGHT OF THE LIVING DEAD. Mike Watt, the book’s editor, did a fabulous job assembling material and suggesting our layout of photographs. We will be soliciting dealers shortly so we suggest you get your order in now. 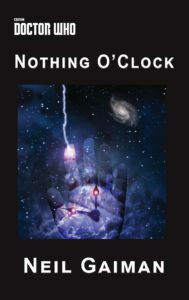 Once we announced our collaboration with Borderlands Press for Neil Gaiman’s novella NOTHING O’CLOCK (with Joe Hill signing both the lettered and deluxe numbered edition) orders have been flooding our inbox. Layout has begun on the book (Borderlands is laying this one out) so we will be contacting dealers shortly and expect both the lettered and deluxe numbered editions to be gobbled up. Last newsletter we began sharing some of the bonus material we’ve received for some of our past and forthcoming titles. 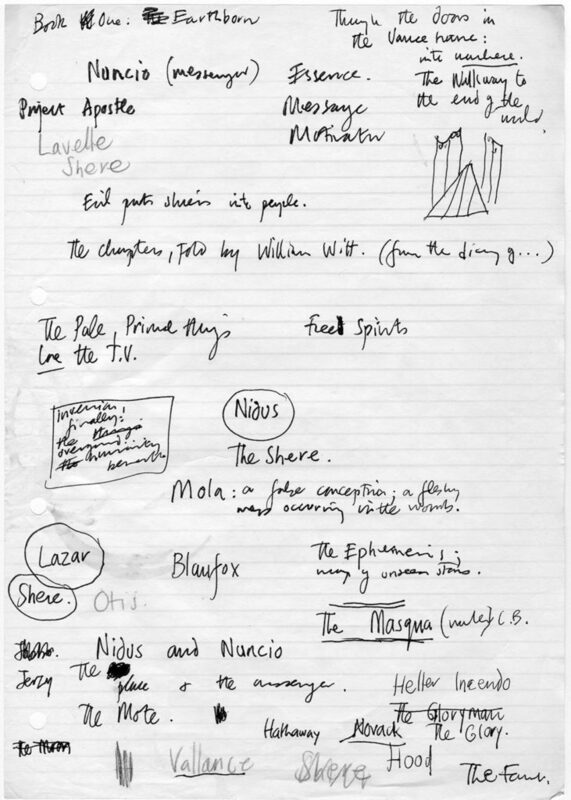 Phil and Sarah Stokes provided us with a treasure trove of material from their archives for Clive Barker’s THE GREAT AND SECRET SHOW (which we published in 2016). 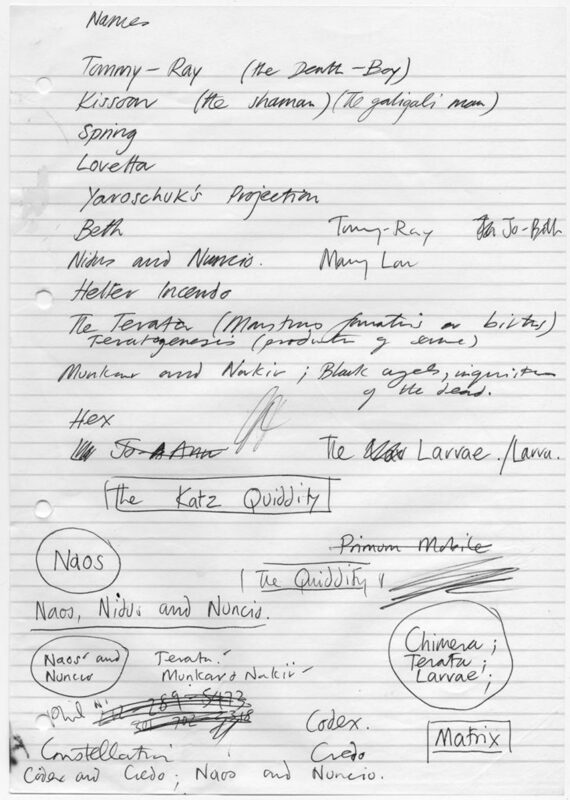 For those who didn’t purchase our signed limited edition of the book here are some “notes” Barker made for himself which includes Bradbury-like doodles. NOTE: See the next newsletter item for a special offer on the editions which are left of this title. 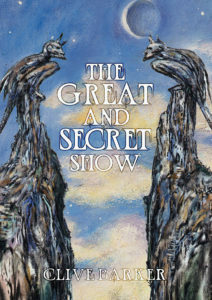 We have a few PC (Publisher’s Copies) left of Clive Barker’s THE GREAT AND SECRET SHOW which we are putting on sale for this newsletter. We have just a few remaining so first-ordered, first-served. The lettered edition is signed by Owen King whose collectibility should explode on the market with his forthcoming collaboration with his father (Stephen King) on SLEEPING BEAUTIES. Honky Tonk Samurai is now at the printer. John Russo’s NIGHT OF THE LIVING DEAD is being laid out.